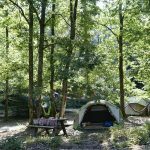 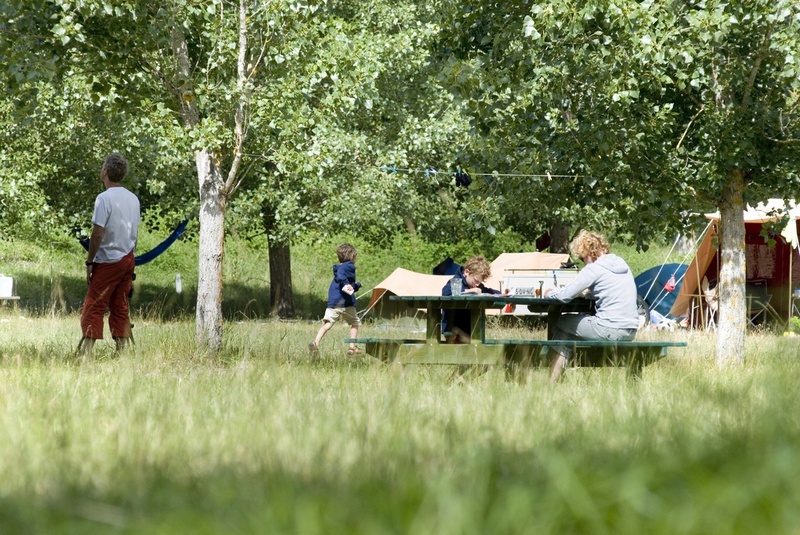 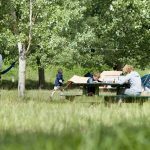 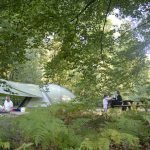 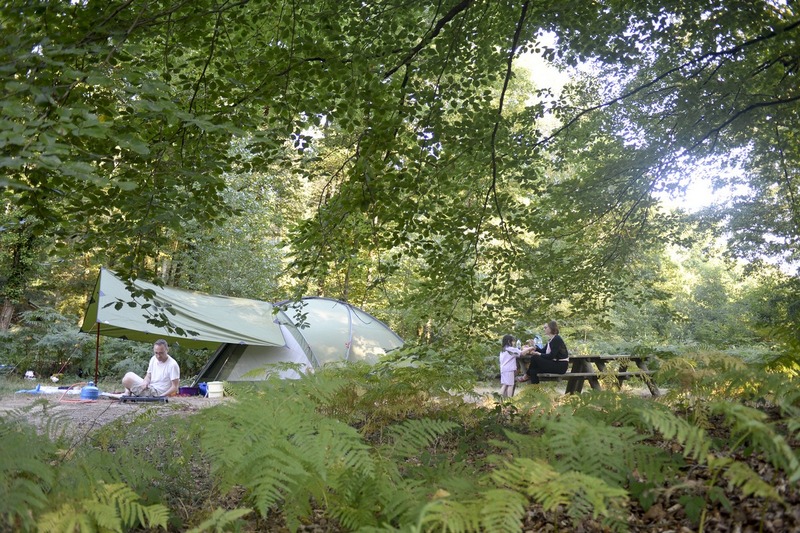 Huttopia campsites favour large numbers of «Camping» pitches so you can set up your tent and camp in true simplicity on a beautiful natural site. 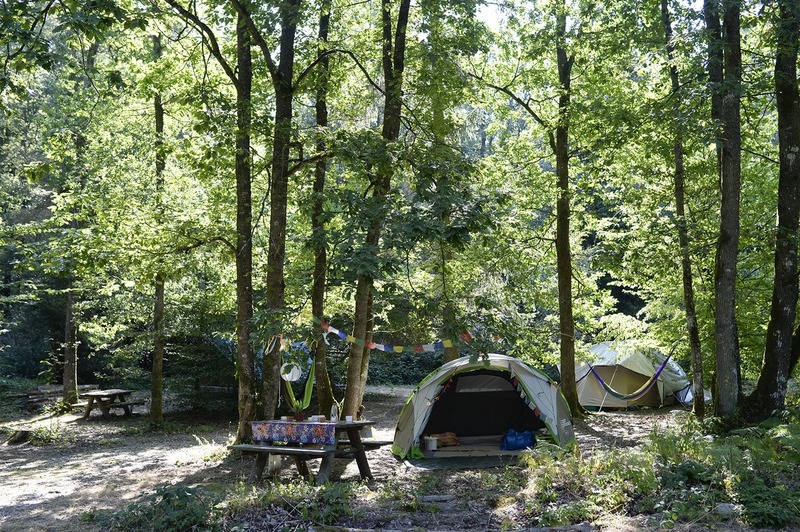 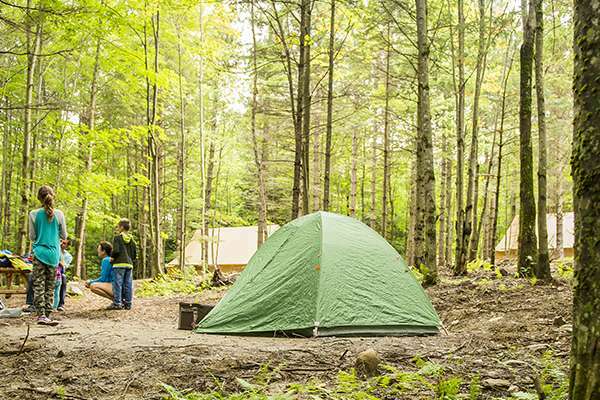 Our camping sites with electricity are accessible only for tents. 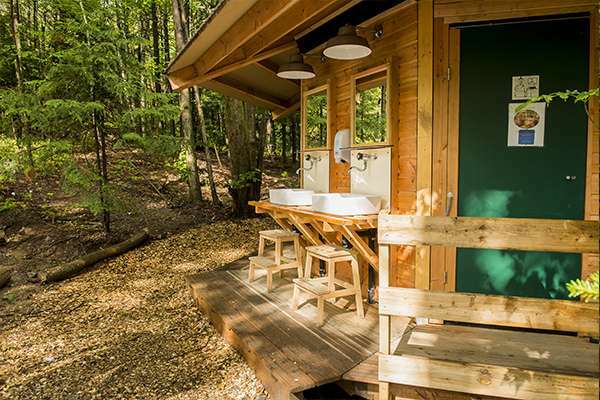 They are equipped with an electric hookup, a picnic table and a fire pit.